We’re back with a special episode of the 3-Gun Show where guest host Wade Jones facilitates an audience Q&A. Dave answers questions from the Patreon Group, Facebook and Email covering everything from dry-fire to match superstitions to life choices and full-time match travel. We also float the idea of a 3-Gun Show world tour! Are you cheating your sights? Who is the most competitive person in 3-Gun? Plus: What is the best use for office dots? 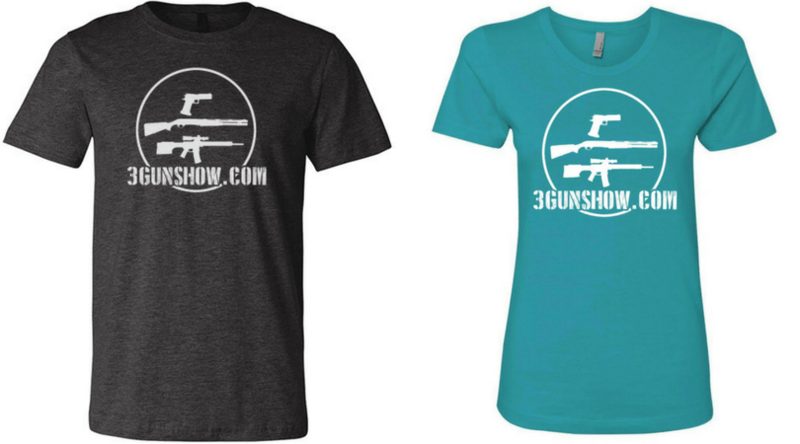 Buy your 3-Gun Show Logo T-Shirt today. Ladies Tees Now Available! Four unisex and five ladies colors to choose from: www.3gunshow.bigcartel.com. Thank you so much for listening to the 3-Gun Show podcast! Have feedback? Leave a comment here. Thank you to Armalite for supporting the podcast. A big thanks to Wade for hosting The 3-Gun Show!